Rachel is leading the ‘Generation Pup’ project. She is a veterinary surgeon, European specialist in veterinary behavioural medicine and welfare scientist. 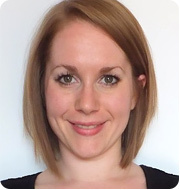 Rachel has particular research interests in identifying early life risk factors for undesired or ‘problem’ behaviours in companion animals so that these can be prevented and veterinary epidemiology. 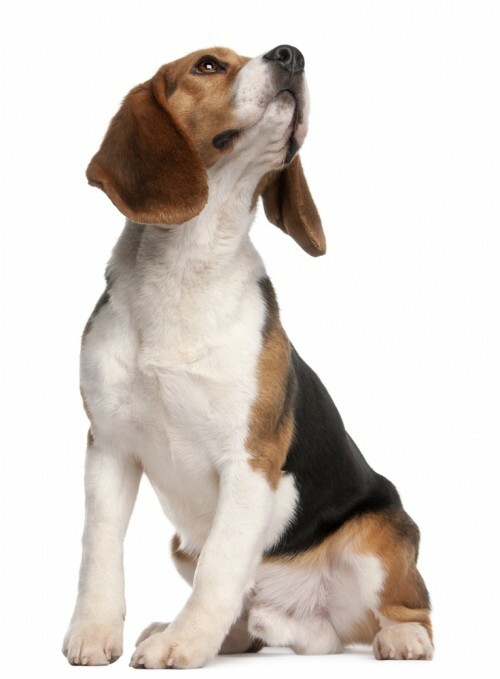 She is also interested in identifying the best ways to measure and improve the welfare of dogs. 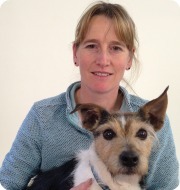 Jane is a veterinary epidemiologist based at Dogs Trust, and is in charge of the day-to-day management of Generation Pup. 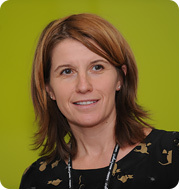 Jane has considerable experience in analysing risk factors for disease and behaviour problems in companion animals. She set up and led the feline sister project of ‘Generation Pup’ called ‘Bristol Cats’ which follows kittens through life – her experience is invaluable in ensuring that Generation Pup asks, and answers, all the right questions so that this research project is as successful as it can possibly be! 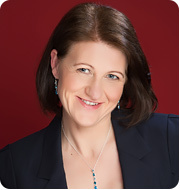 Séverine is a veterinary surgeon, European specialist in internal medicine and researcher in infectious diseases. Séverine is most known for her work with cats, but has crossed species to help lend her expertise to ‘Generation Pup’. Her role is to help co-ordinate the input from a range of veterinary specialists to make sure that we collect the right information to investigate the occurrence of disease in the ‘Generation Pup’ puppies. Toby has research interests in animal welfare across a range of species. 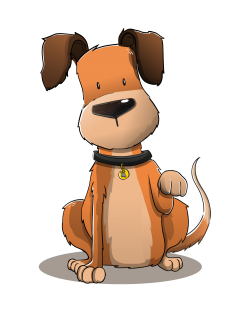 Toby is a very experienced statistician and ensures that the information collected about dogs in ‘Generation Pup’ is analysed as effectively as possible so that we can answer lots of valuable research questions about dogs. 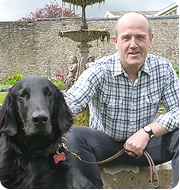 Michelle is both a researcher and an experienced dog trainer and behaviourist, and has previously worked for Guide Dogs. We are lucky to have her working on ‘Generation Pup’ – you will see her featuring in all the video tutorials also starring her lovely ex-guide dog ‘Tully’ and also her gorgeous new puppy ‘Baloo’! 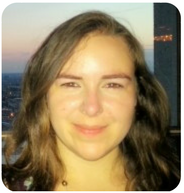 Emma has a PhD in canine behaviour and has previously worked with large companion animal epidemiology datasets. She brings her expertise in survey research and data analysis to the ‘Generation Pup’ team. 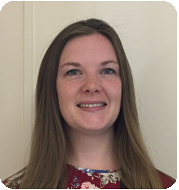 Rachel has a Masters degree by research in epidemiology, and brings a range of scientific and management skills to the project. Rachel is an invaluable member of the ‘Generation Pup’ team and does everything from sorting out samples to helping design questionnaires and answer owner queries. She is incredibly organised, and keeps the rest of us on track! Josh has a background in animal behaviour and welfare, and a Masters degree in Veterinary Epidemiology. 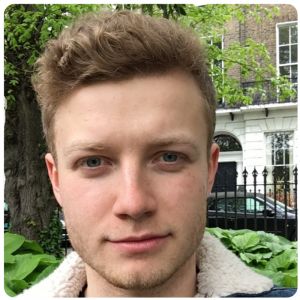 He has a keen interest in dog behaviour, having previously worked at one of the Dogs Trust rehoming centres, and loves working on the data generously provided by the ‘Generation Pup’ puppy owners. Rebecca has a background in biodiversity conservation research, with a Masters in Conservation and International Wildlife Trade. Having worked on a variety of wildlife research projects, she is now applying her skills to provide support to the “Generation Pup” study. As a proud rescue-dog owner herself, she is delighted to be assisting in research that is so valuable to the dog community. The Generation Pup team are very grateful to the following veterinary practices for their assistance in recruiting puppy owners to the study, thus helping our research which aims to improve the health and welfare of dogs in the future. Generation Pup does not endorse or recommend veterinary services provided by Research partners of Generation Pup.